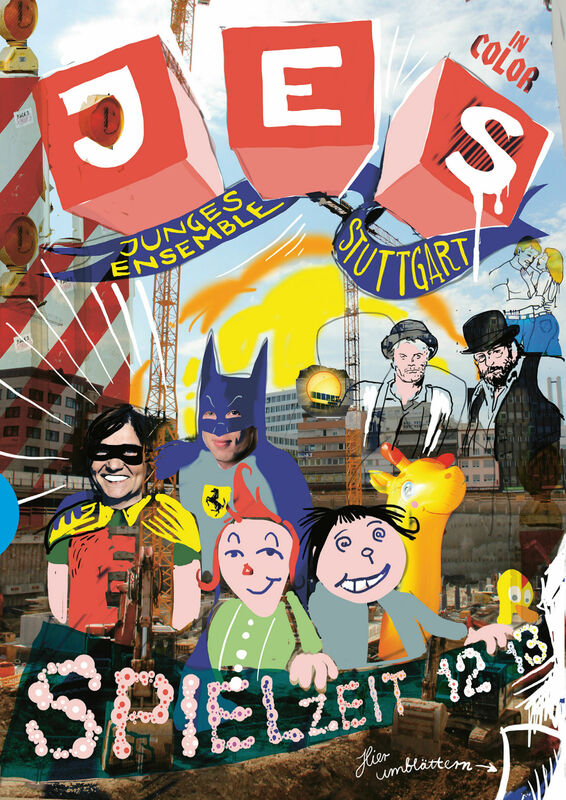 2012 visual concept and programme for the season 2013/14 for JES Stuttgart. The theme for the season was: friends. More pictures coming soon!